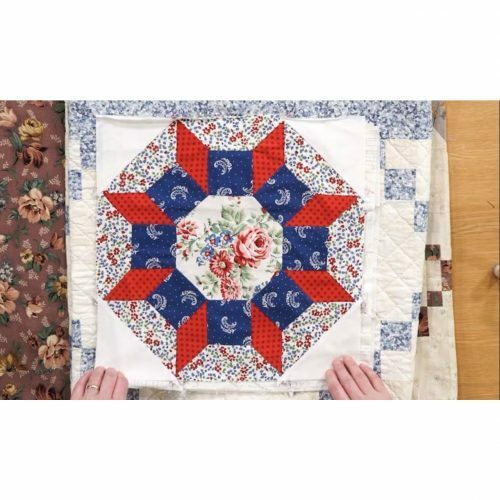 This design tool is simple and versatile to use and Angela shows us how to use her unique template to create wonderful quilting designs. 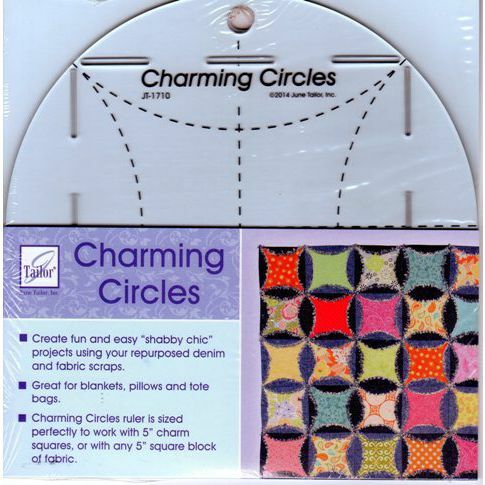 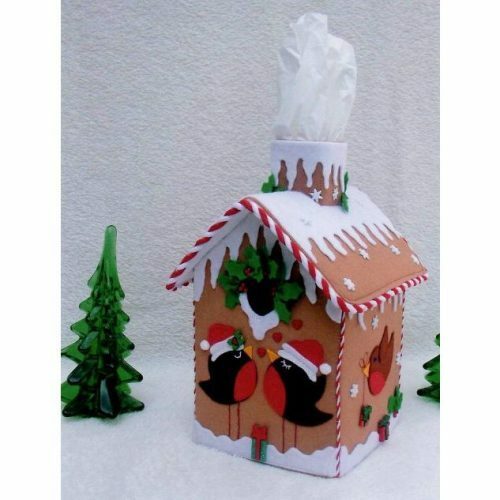 Angela has designed this ‘workshop in a bag’ template so that you can produce wonderful feather quilting on your projects. 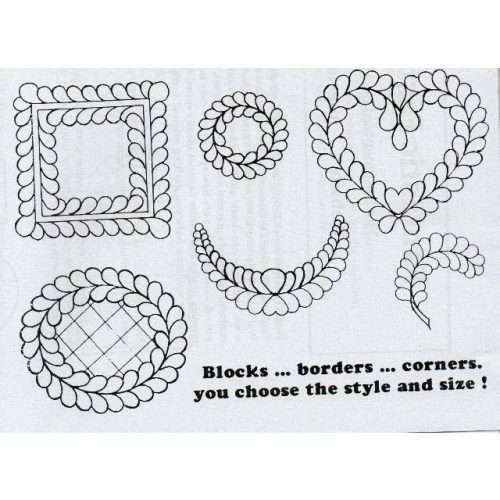 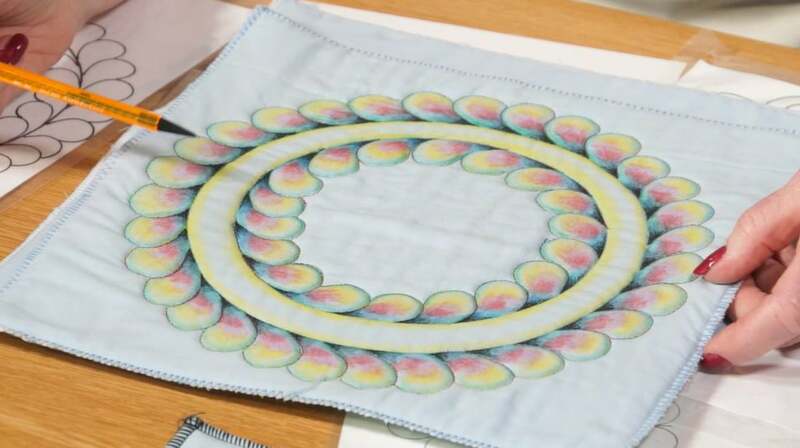 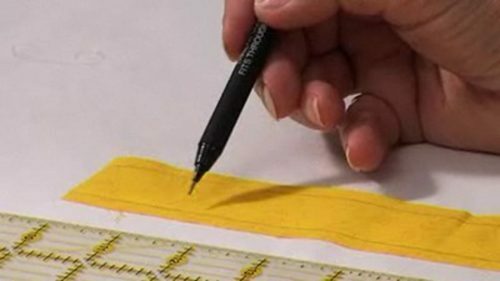 She shows us how versatile this design tool is; talks us through how once designed onto paper you can then stitch through to create stunning quilting designs without marking your quilt! 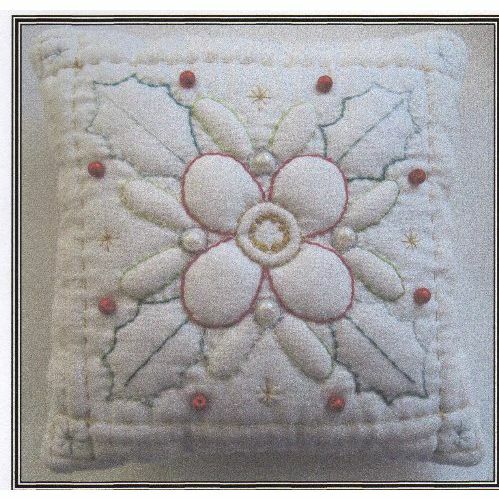 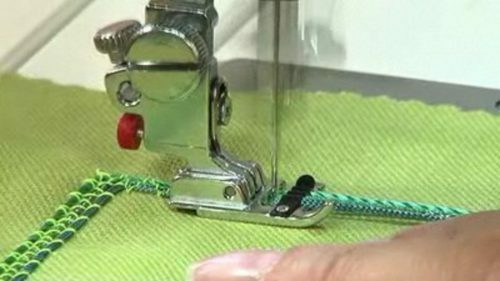 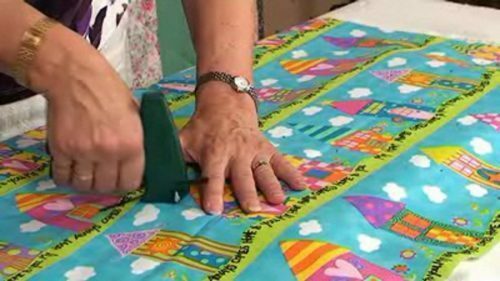 The template creates heart shapes, drop shapes, circles; can work round a square design and at the end Angela suggests you might like to try using some of the decorative stitches on your machine to add easy texture. 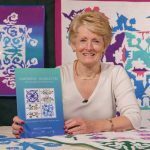 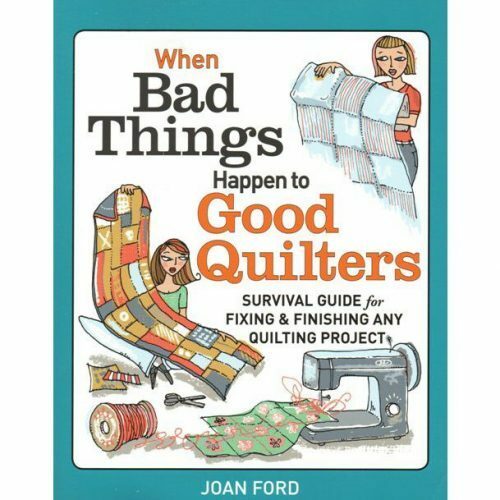 If you find yourself looking at and liking the quilts in the background, they are from Angela’s latest patterns, Silhouettes, and we will be reviewing those soon.